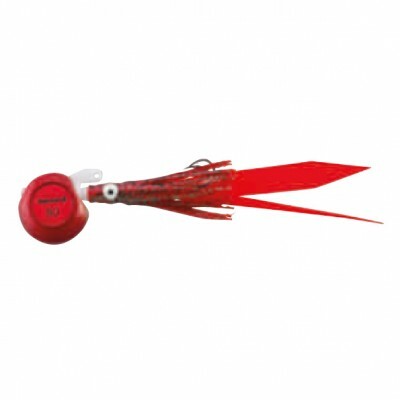 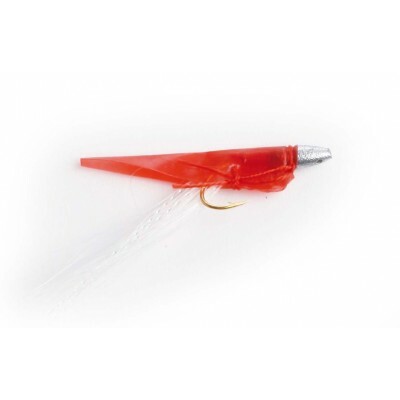 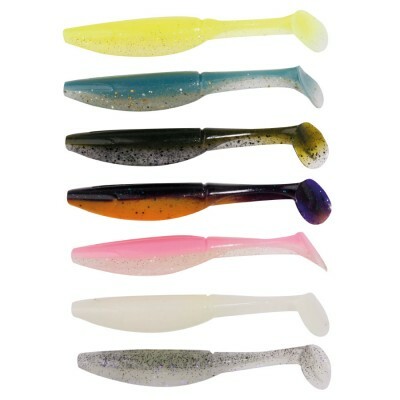 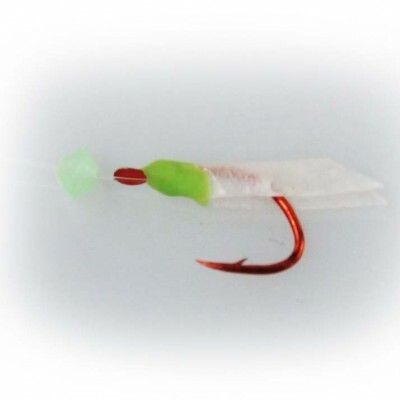 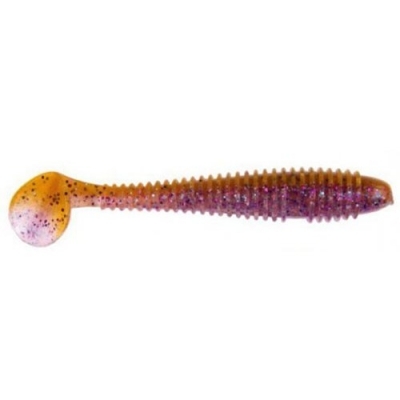 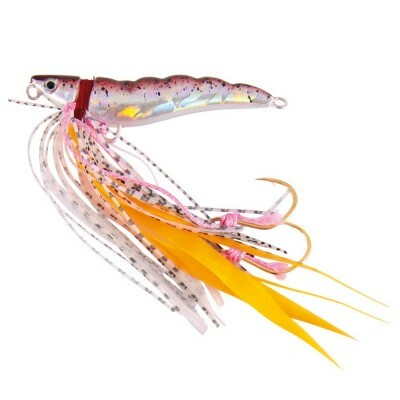 Soft plastic octopus specially used to rig trolling lures. 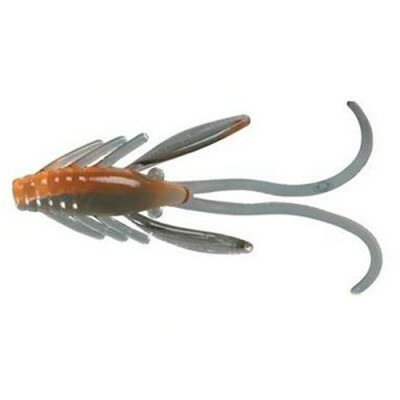 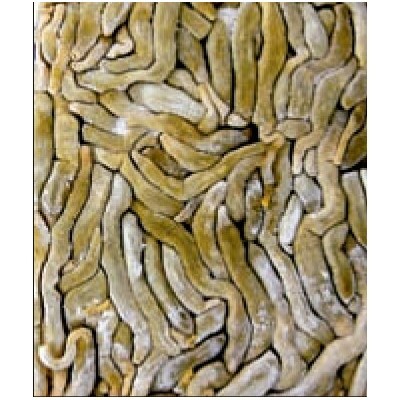 The same characteristics that Abus series, but with a natural to be able to fish with him at Finesse bifida tail. 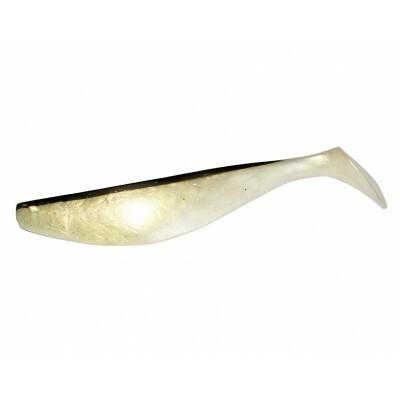 Undulating asymmetric teaspoon of great sheen and sparkles. 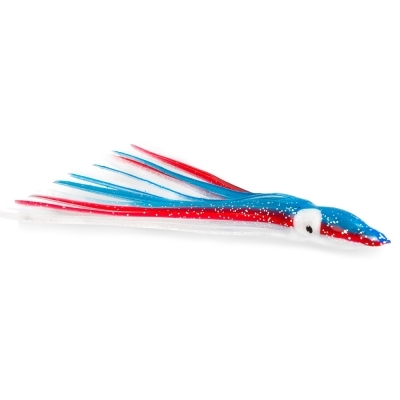 Perfect for sea and interior. 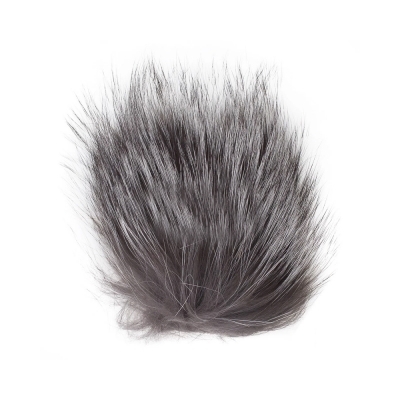 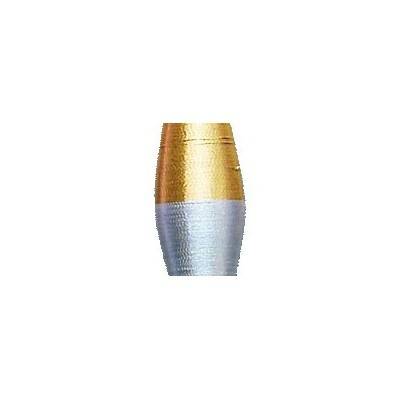 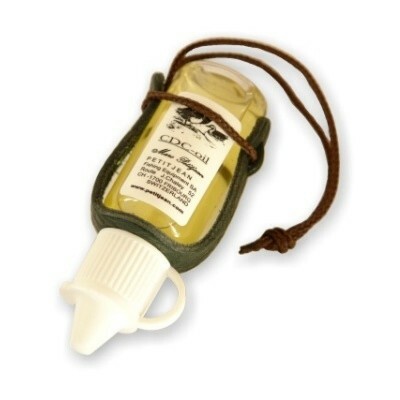 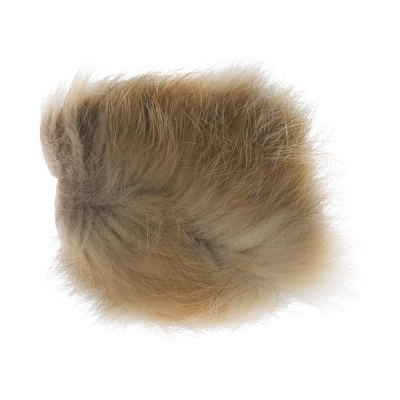 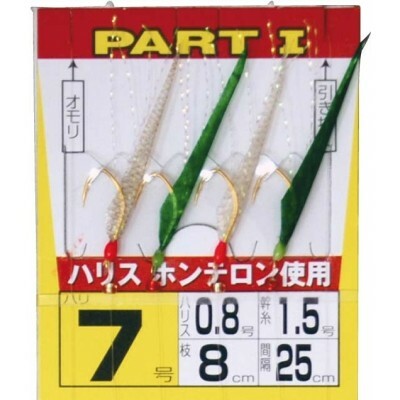 Measure: 6,5 cm / Weight: 16 gr. 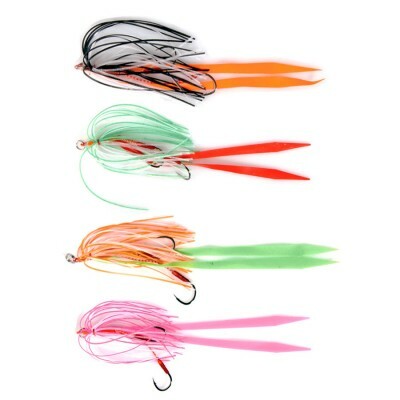 Octopuses TAI-KABURA parts available in several colors. 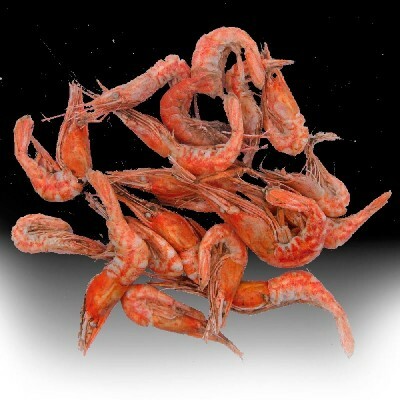 2 units. 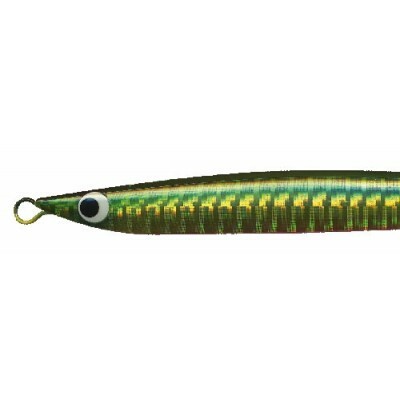 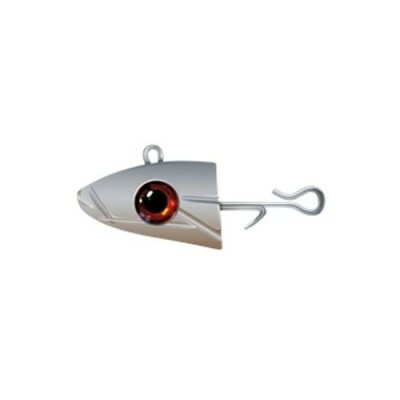 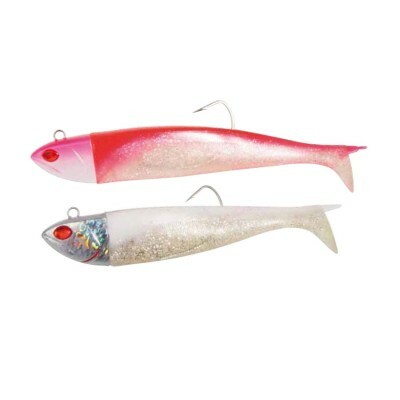 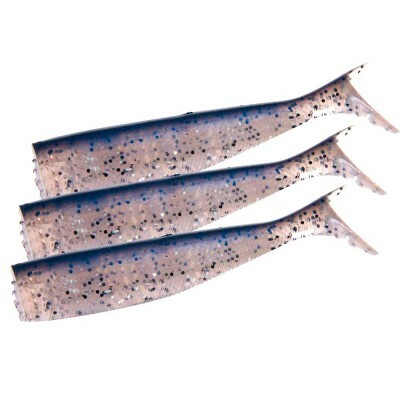 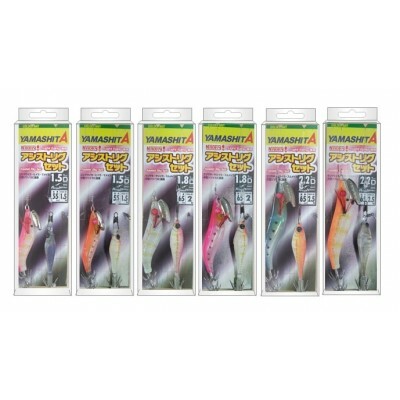 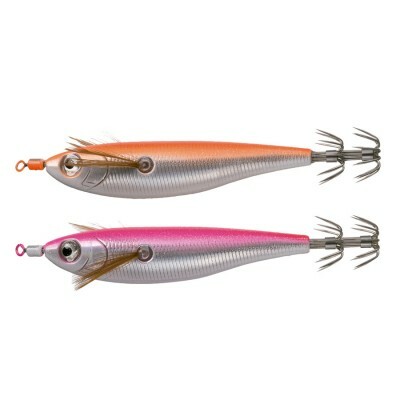 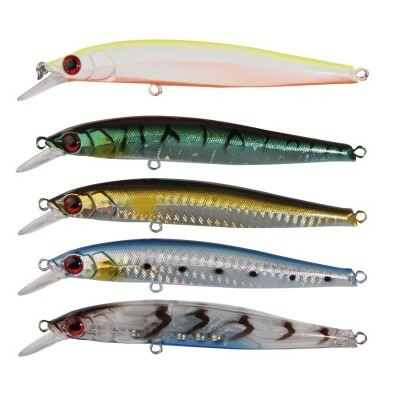 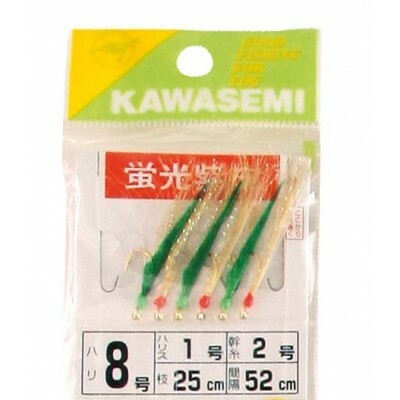 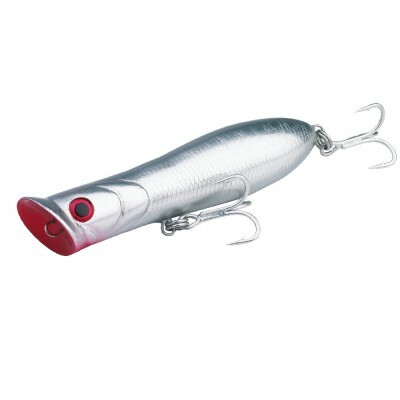 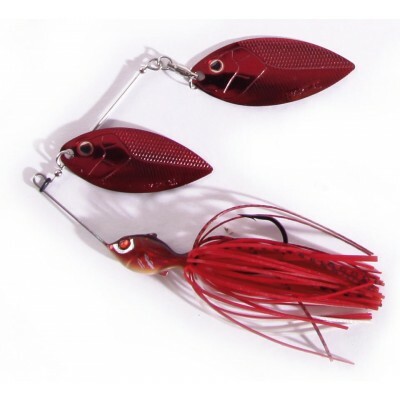 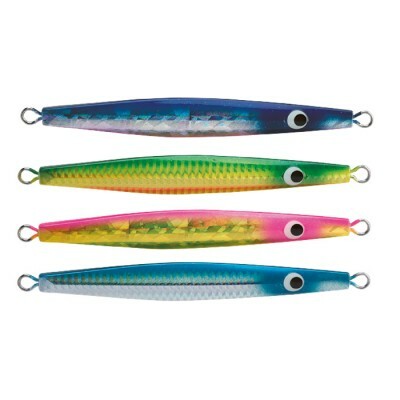 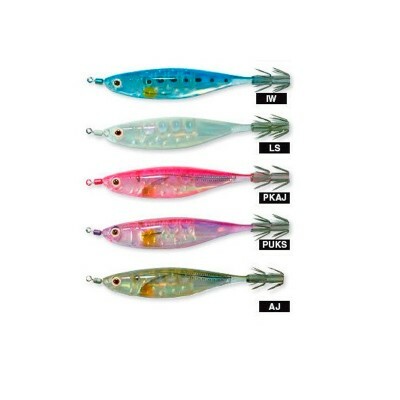 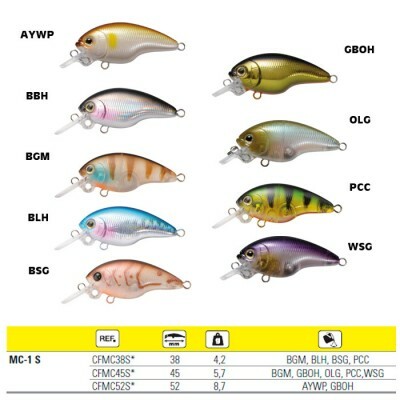 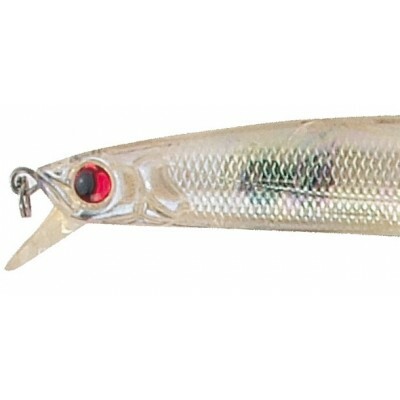 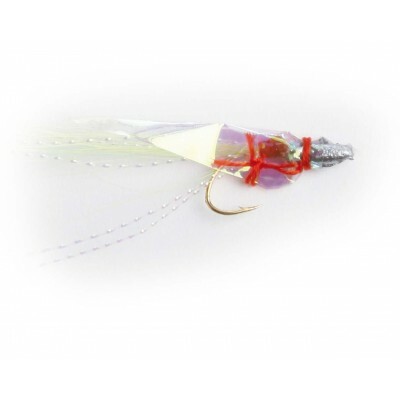 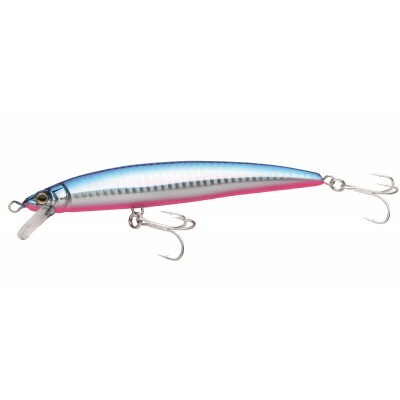 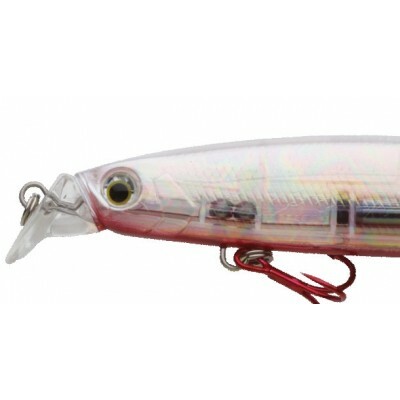 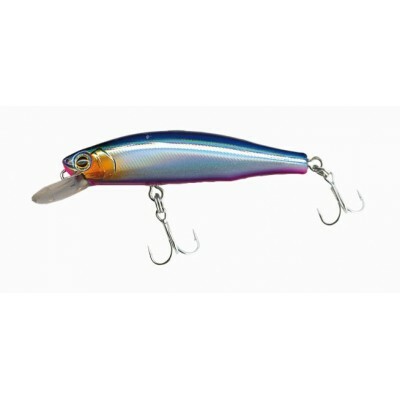 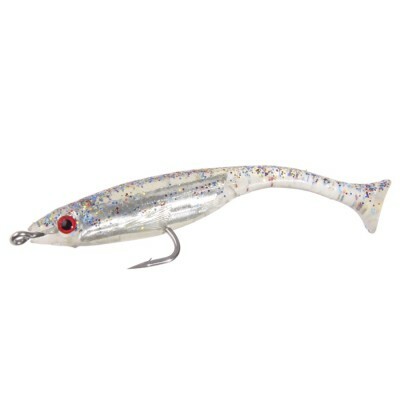 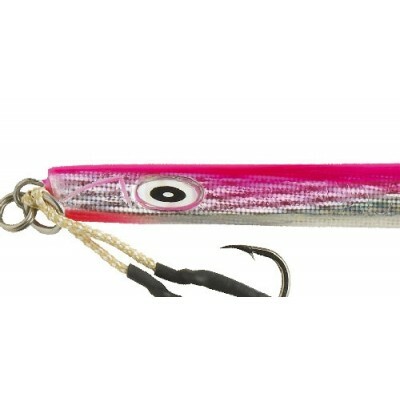 YAMASHITA increases the color chart of the EGI SUTTE R by adding the `classic` livery of these baits used on our shores. 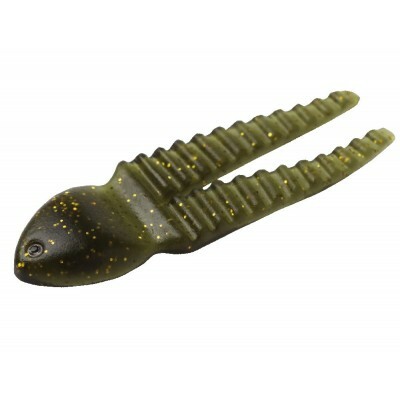 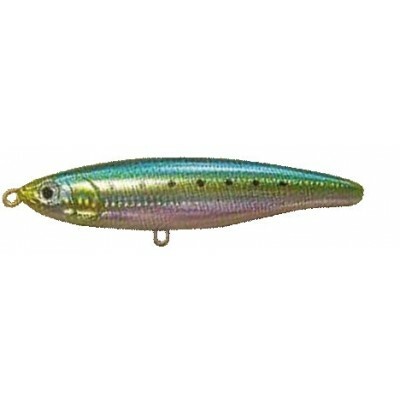 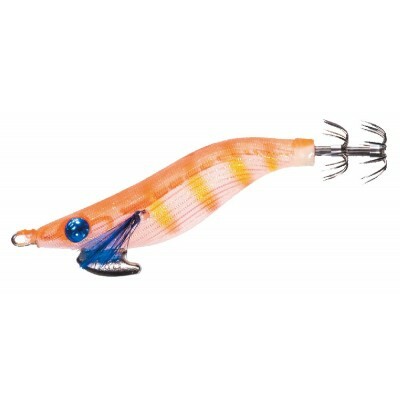 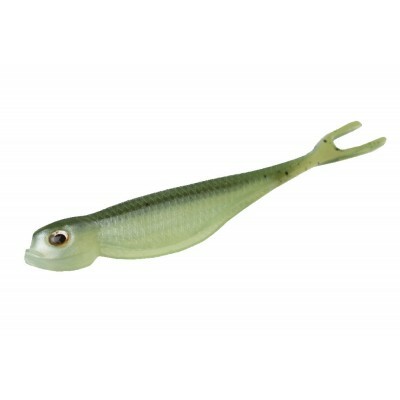 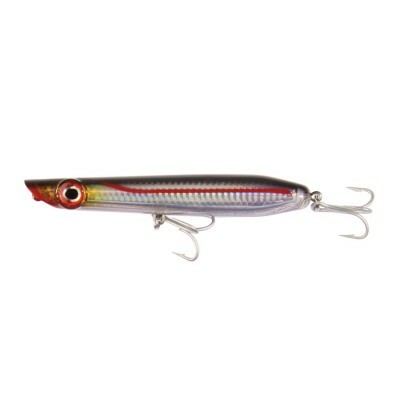 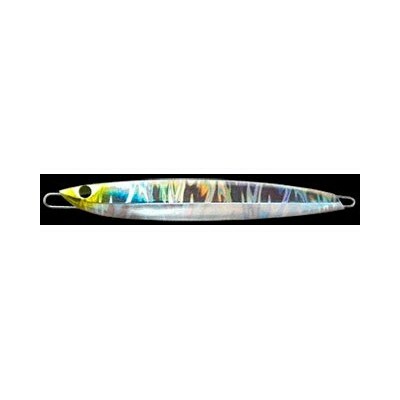 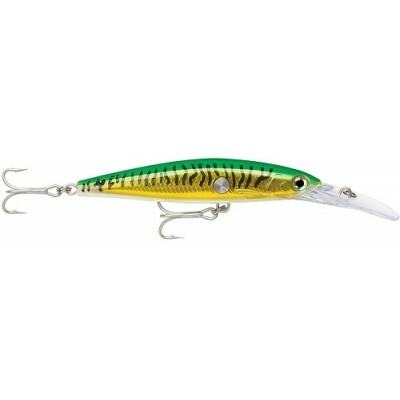 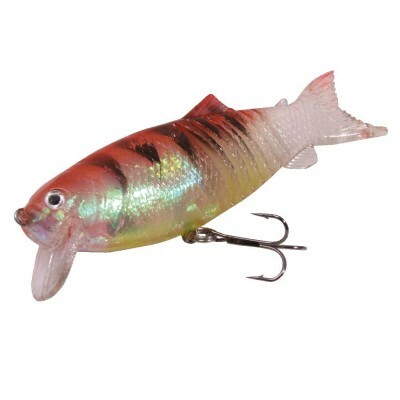 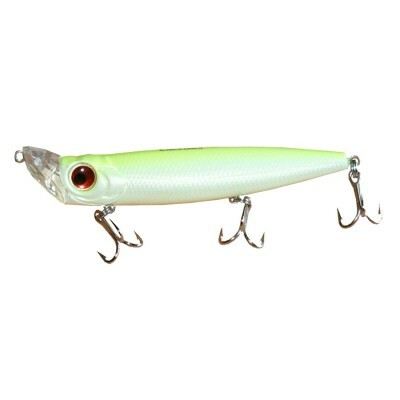 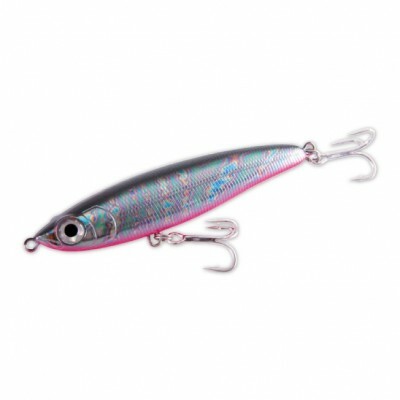 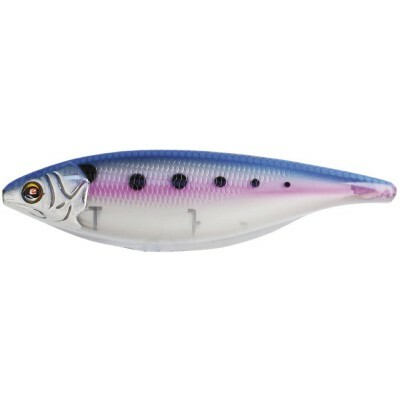 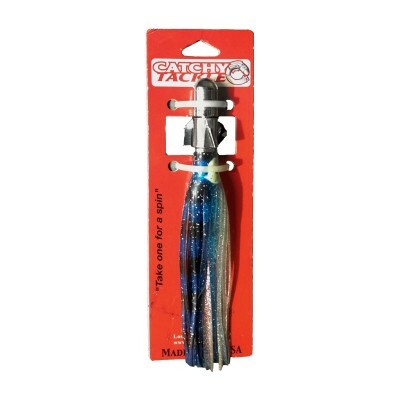 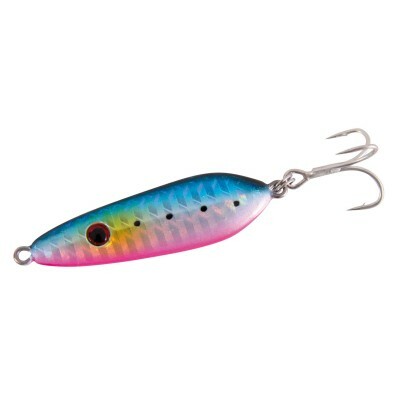 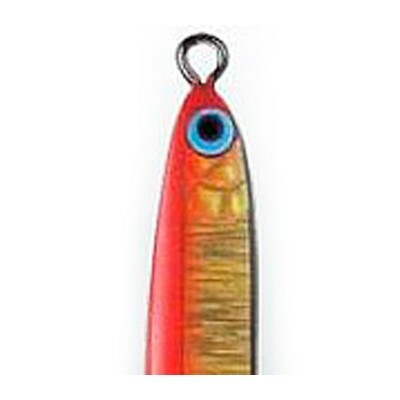 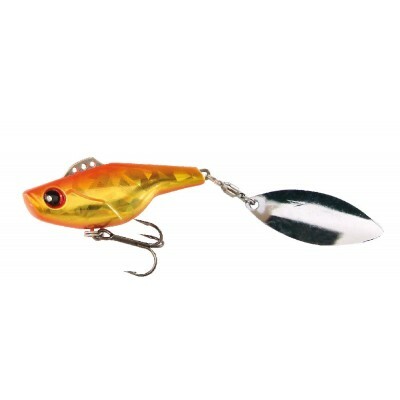 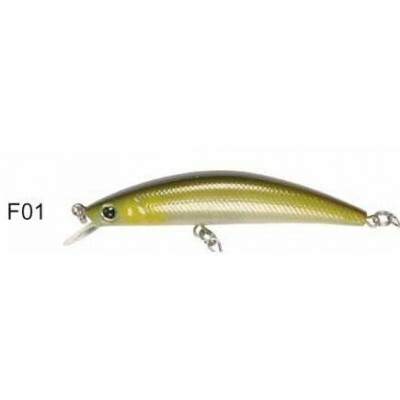 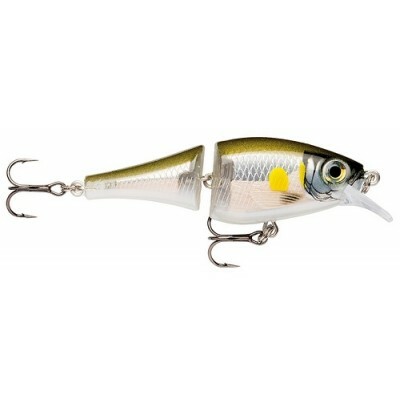 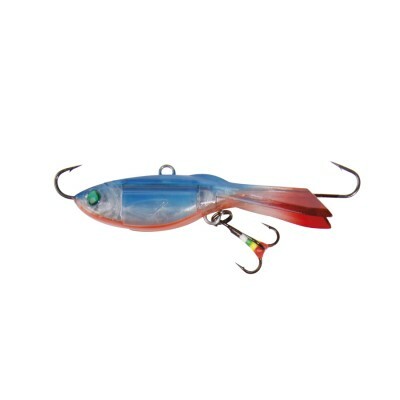 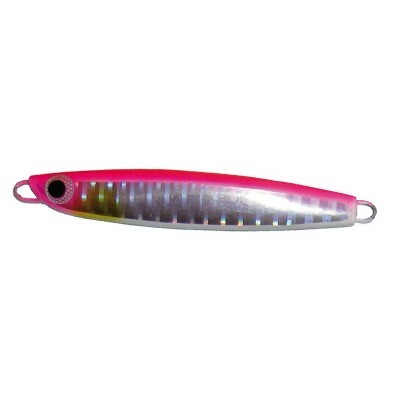 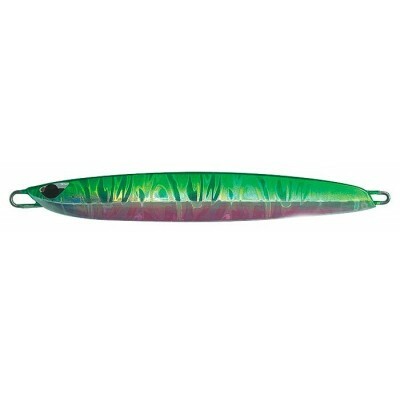 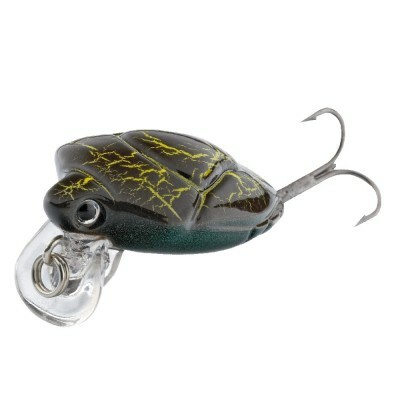 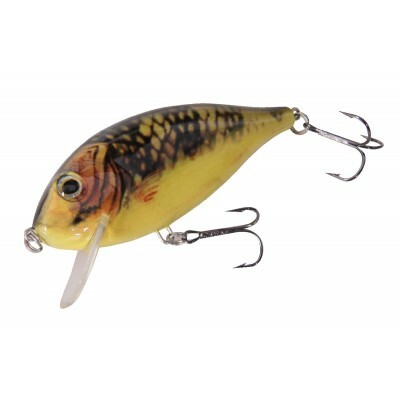 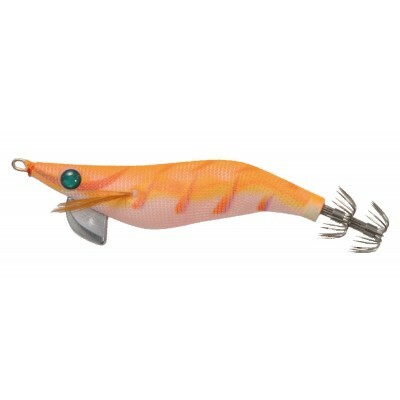 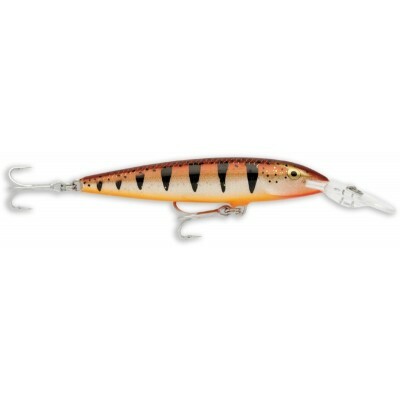 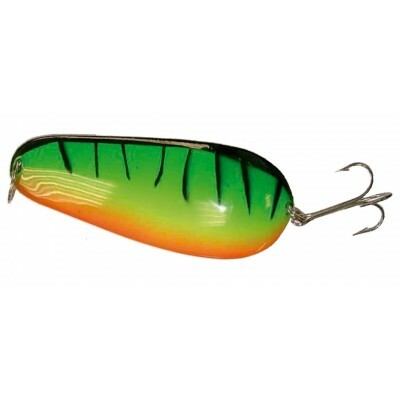 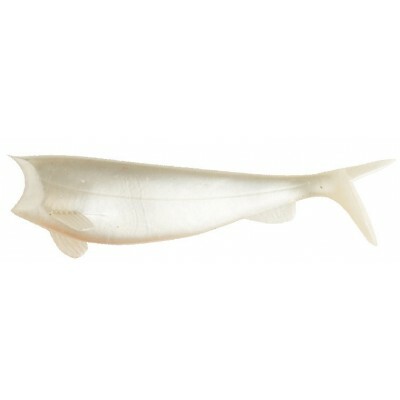 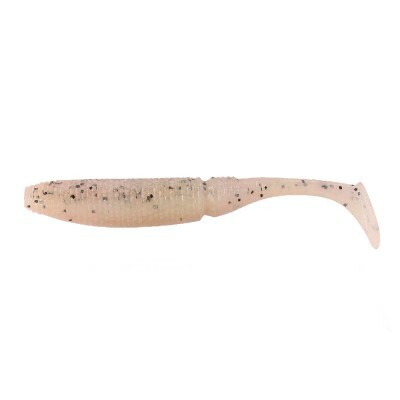 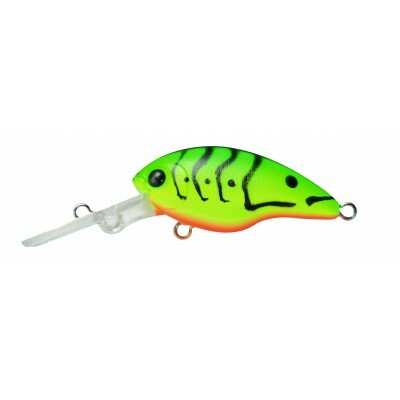 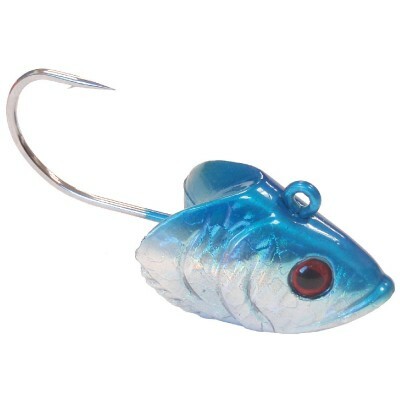 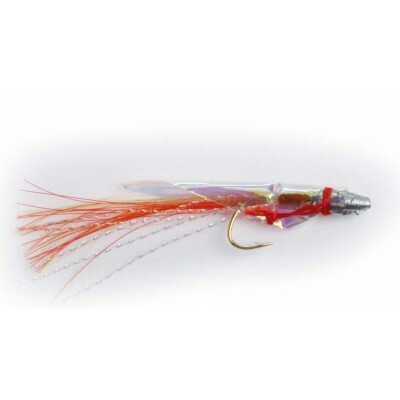 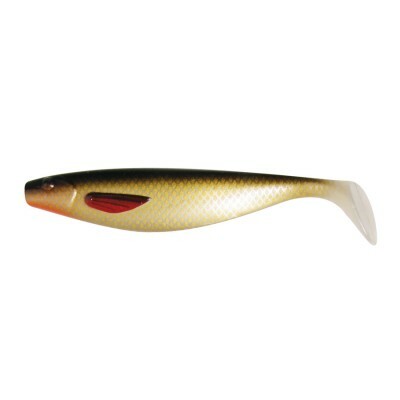 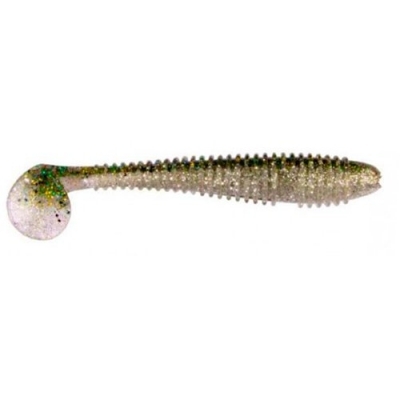 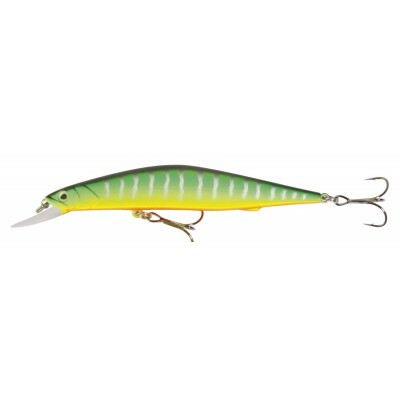 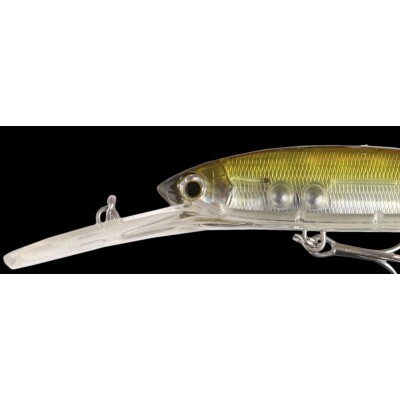 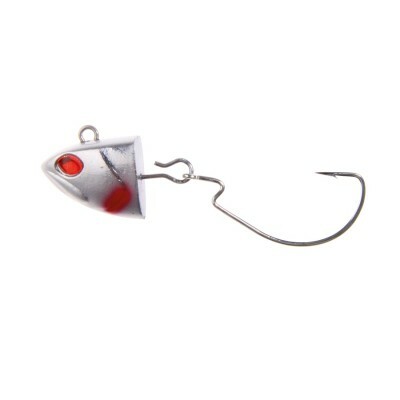 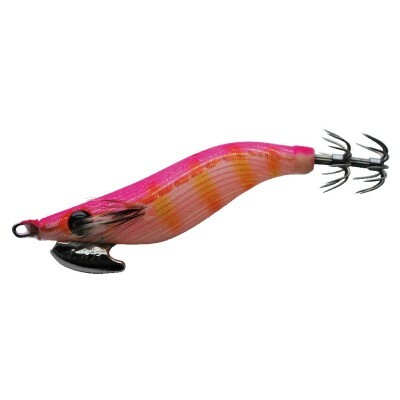 This lure without bib allows us to make extraordinary sets for his size and weight. 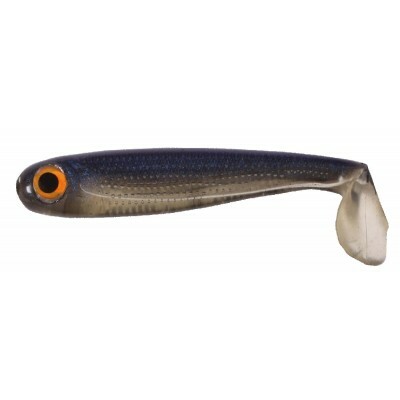 This minow has the ability to swim by showing the flanks in a very insinuating way. 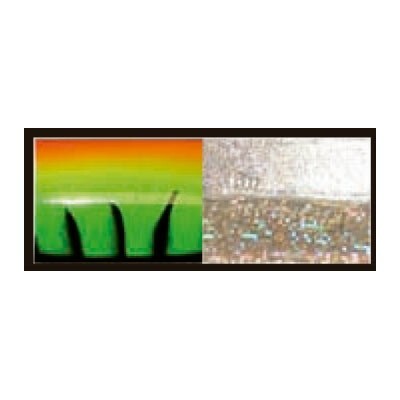 Classic vinyl nut revolution of all life, but with improved textures and colors. 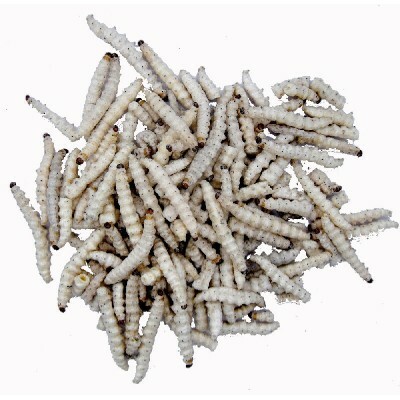 They are presented in self-service boxes. 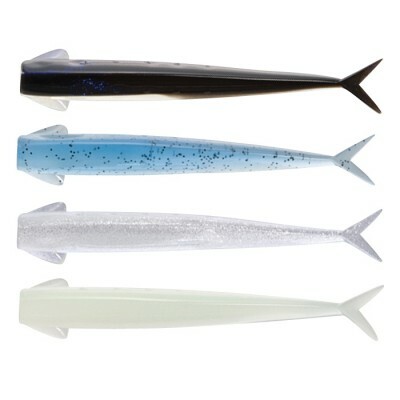 Realistic-looking vinyl fish. 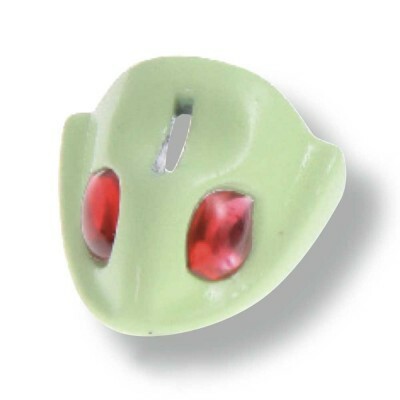 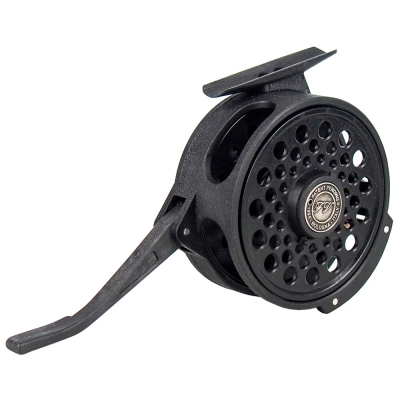 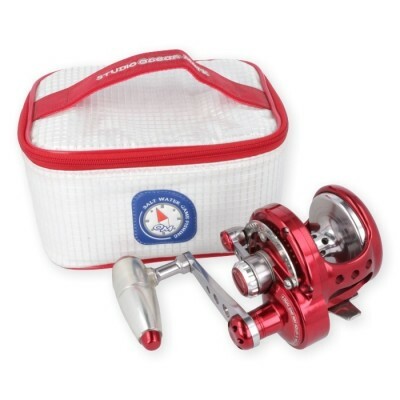 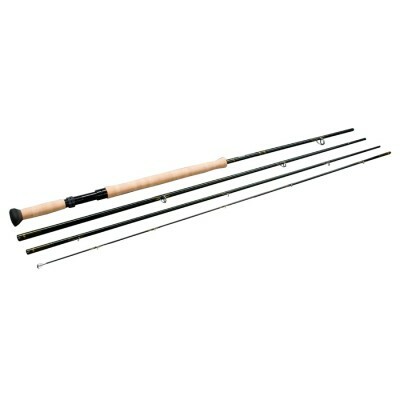 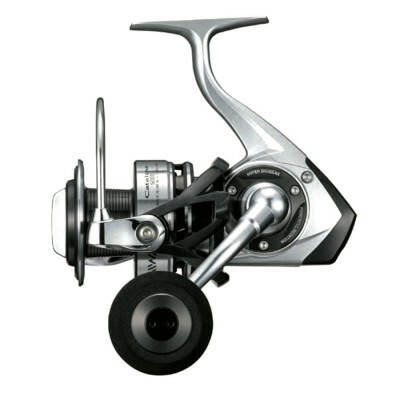 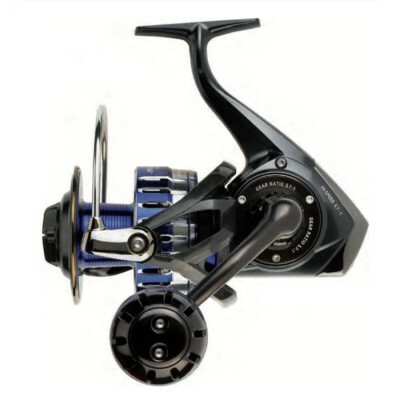 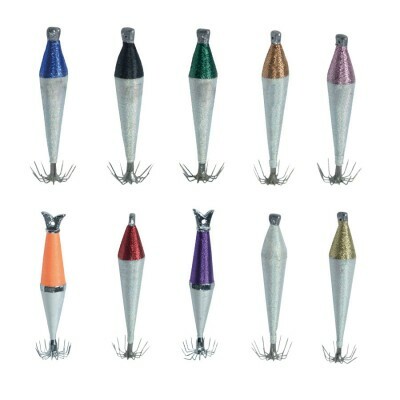 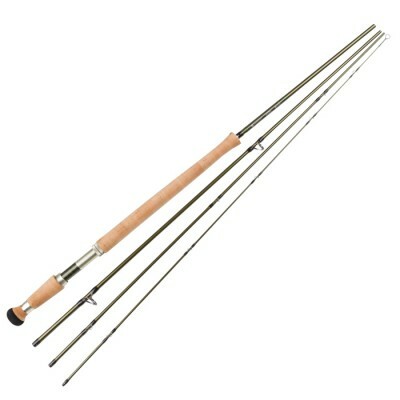 We can use it for rock fishing as well as for spinning with pump or light troll. 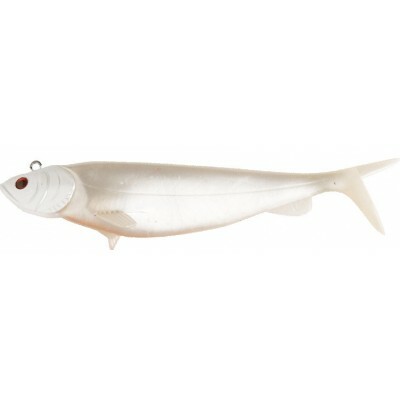 After the success obtained with the Absolut Shad, we renew the collection with new textures, scents and colors more natural. 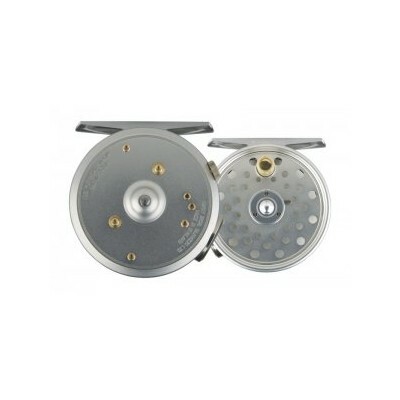 Octopus with rotating stainless steel head. 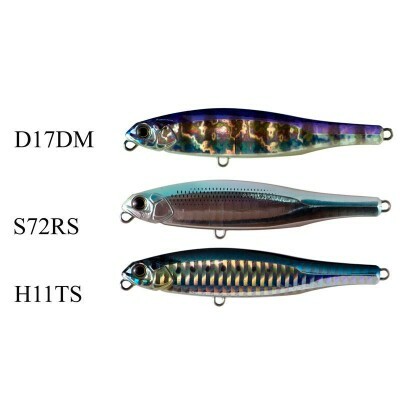 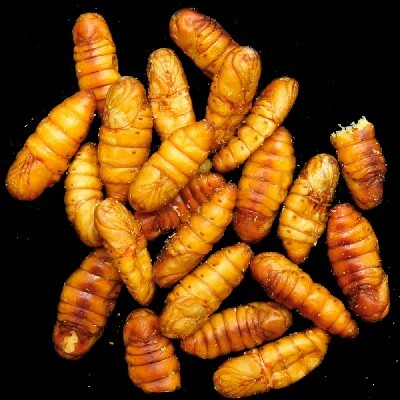 Weight: 125 gr. 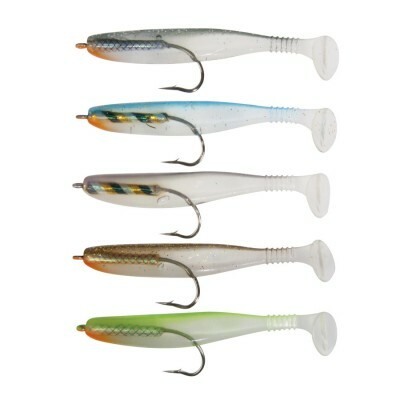 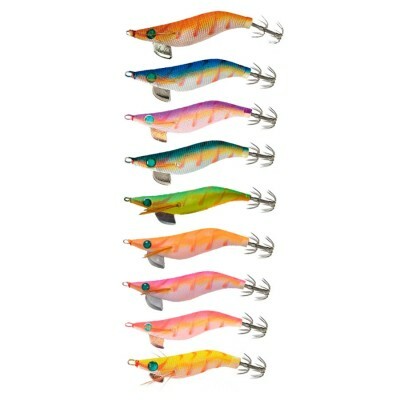 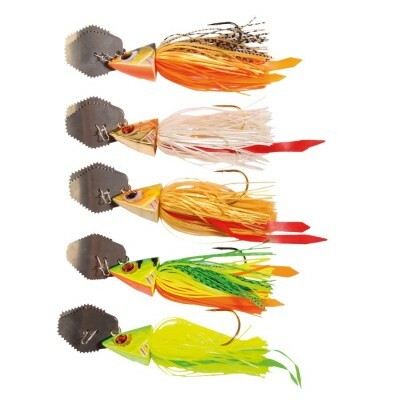 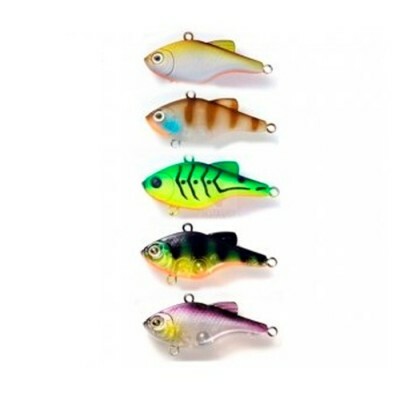 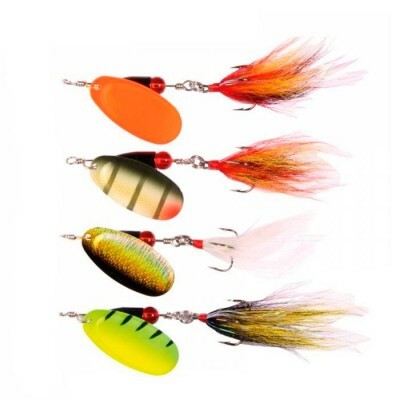 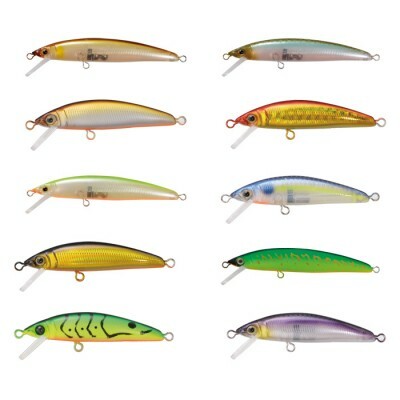 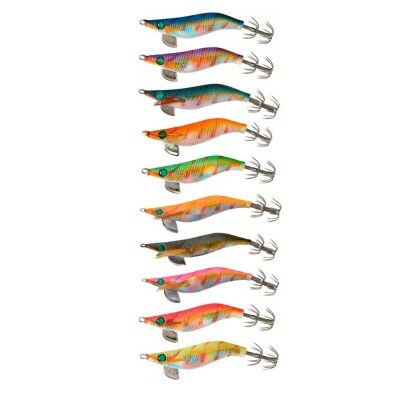 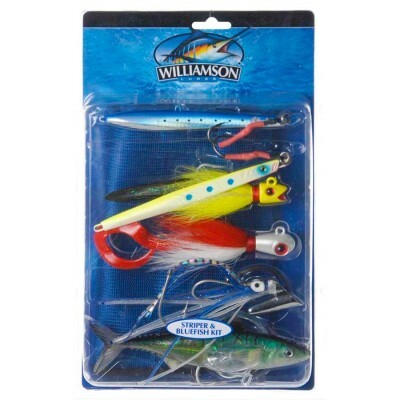 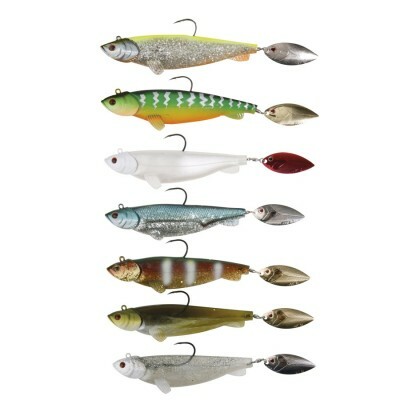 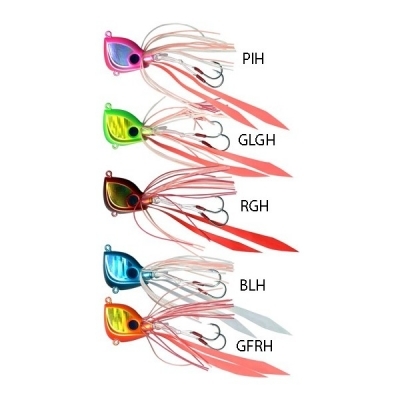 This kit includes the perfect collection of lures for each technique. 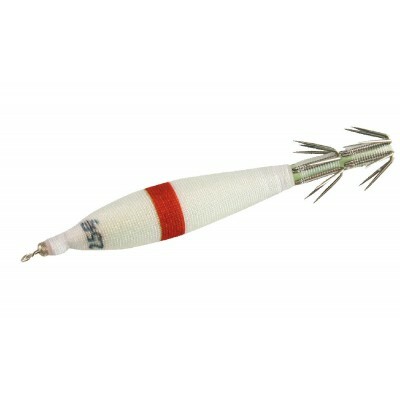 Decoy designed to generate high speed unsymmetrical angles at the ends. 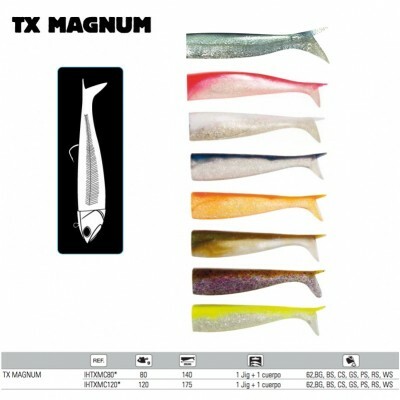 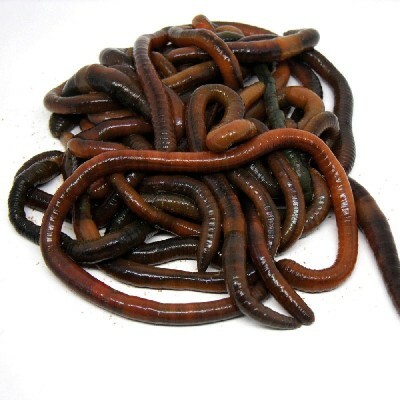 Mortal for sprinters like tuna and excellent for other pelagic species.